Polonia Palast Lodz, Hotel Poland. Limited Time Offer! Polonia Palast. 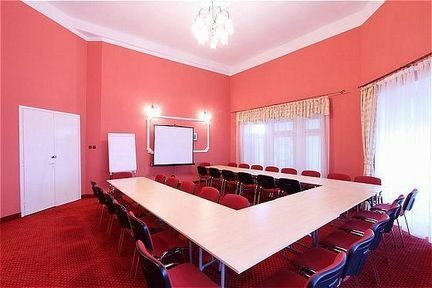 "Polonia Palast" is a hotel that has 2 stars. 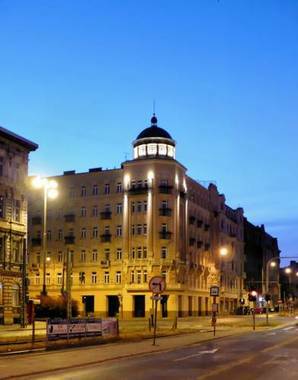 The hotel is conveniently situated right in Łódź downtown. Every bedroom is roomy and elegant. After a good night's rest, you have the opportunity to enjoy the hotel's breakfast. If you like to share your experiences online, there is free Internet access available. Linat Orchim Dom Gościnny in Łódź is located only a 4-minute walk from the popular Piotrowska Street, in a neoclassical city palace built in 1875. 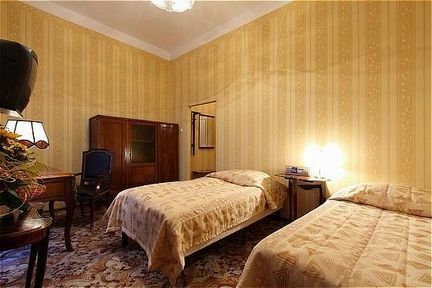 It offers rooms with warm interiors and free Wi-Fi. Villa Masoneria is located in central ?ód?, close to the ?ód? Fabryczna Railway Station. 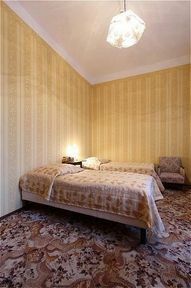 It offers rooms with a private bathroom with a shower. Wi-Fi is free in the hotel.